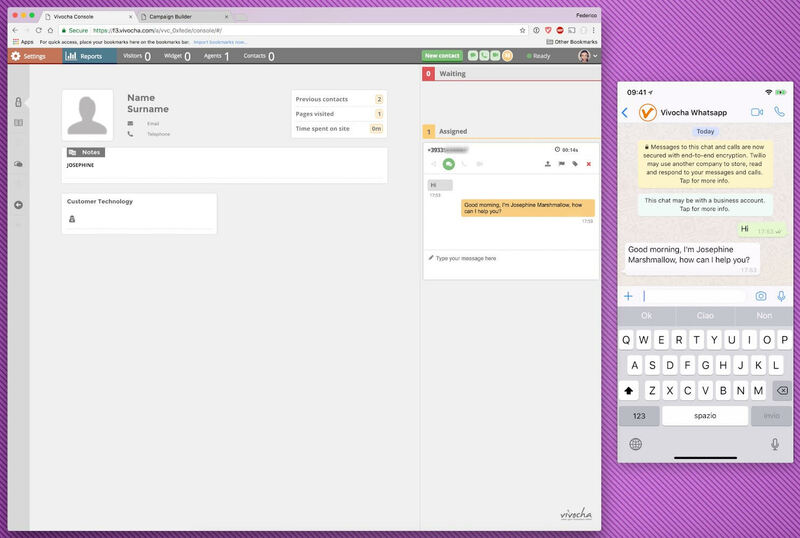 Subscribe to our webinar about the integration of Microsoft Dynamics 365 on the Vivocha Platform on the 18th of April. Discover the new Vivocha offer for the associates of Italia Startup and engage your customers online in the best way and at the best moment! 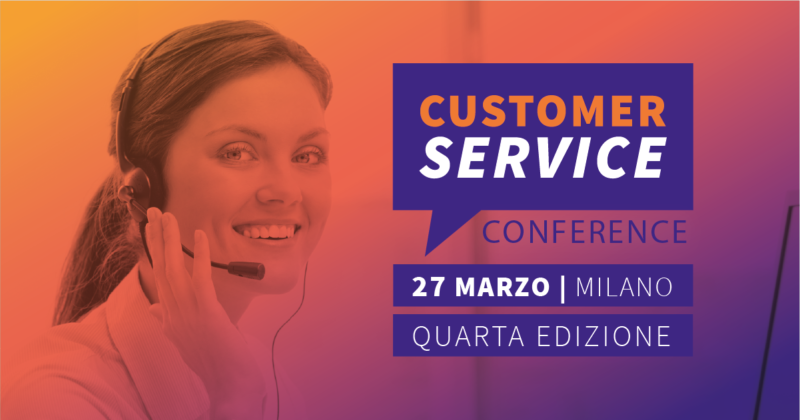 Vivocha, the provider of Next Generation Customer Engagement solutions, will participate in the fourth edition of the Customer Service Conference, dedicated to the future of Customer Service, Contact Center, Help Desk. 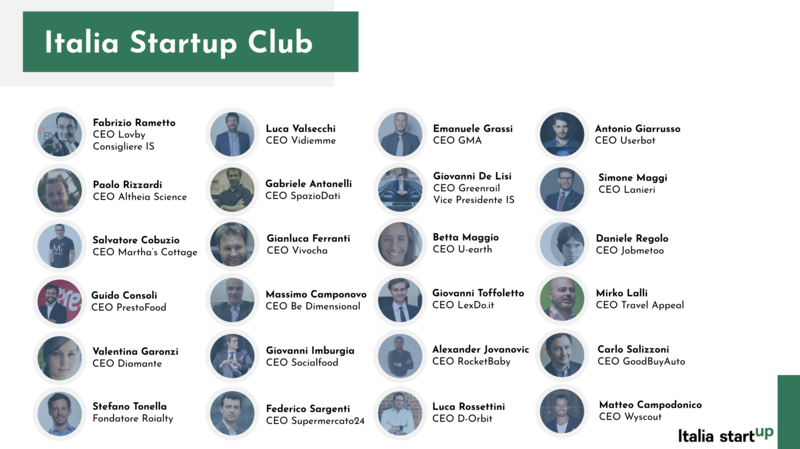 We are proud to join the Italia Startup Club, the association representing the ecosystem of Italian startups, extended to all new innovative companies, incubators and accelerators of startups, investors, companies and organisations, believing in the creation of a new Italian entrepreneurial fabric. 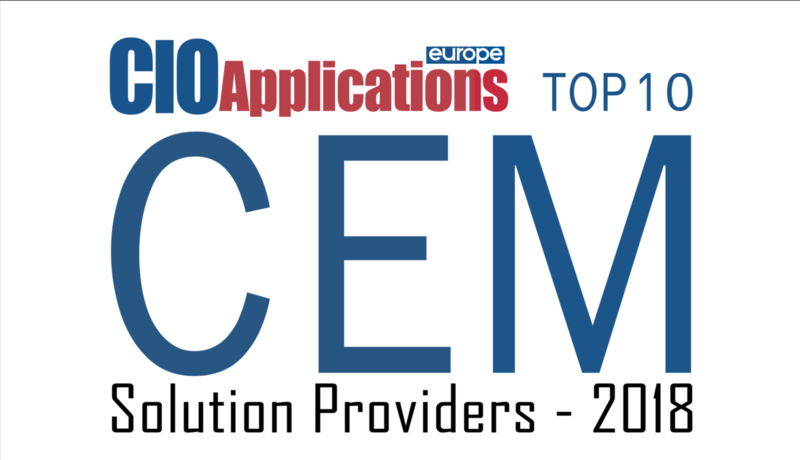 Vivocha awarded as "TOP 10 CEM Solution Provider 2018"
We are proud to announce that Vivocha has been named "Top 10 CEM Solution Provider" by CIO Applications in the annual listing of 10 companies that are at the forefront of providing CEM solution and transforming businesses. 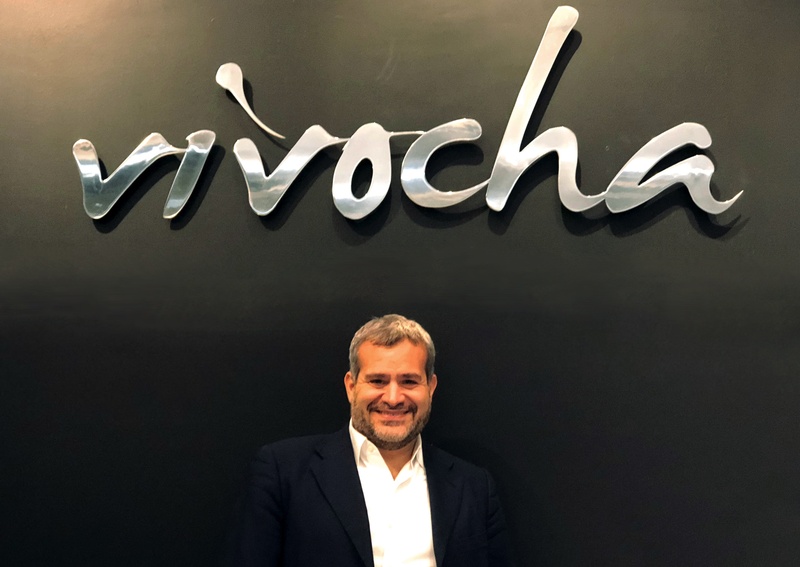 Vivocha, the award-winning provider of Next Generation Customer Interaction solutions, today announced that Bruno Natoli has joined the company as Head of Domestic Market. In this role, Mr. Natoli will lead the Vivocha business in Italy, leveraging key opportunities within the rapidly developing Digital Customer Care industry. 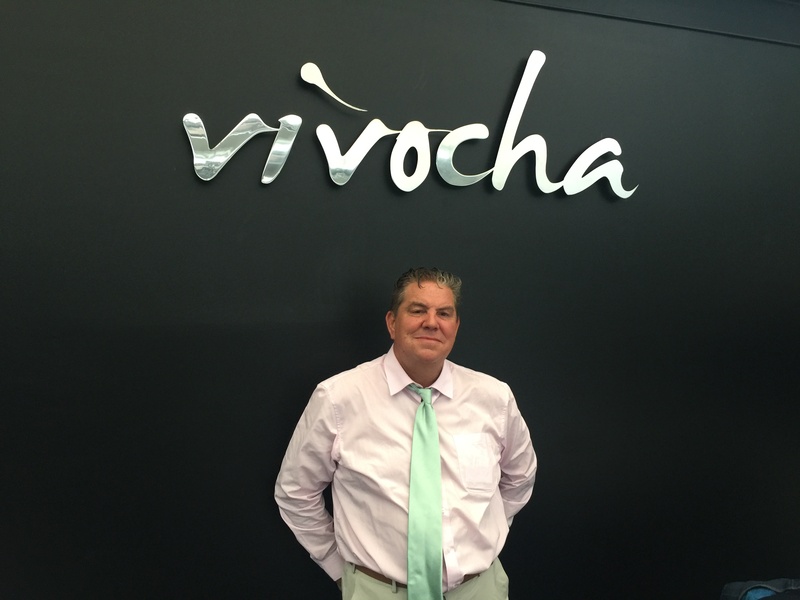 With over 25 years’ experience in the IT and CRM industry, Bruno Natoli brings to Vivocha an extensive track record in business transformation across enterprise software sales, customer care and cloud services. A few months after the acquisition by the Covisian group, Vivocha has already been able to experience a great market expansion. In order to guarantee the complete support to its customers and partners in this phase of growth, Vivocha has acquired some important new figures within its staff, thus continuing to offer its best service. Carl Robson has just joined the team as the new Director of Global Alliances, based in the United Kingdom. 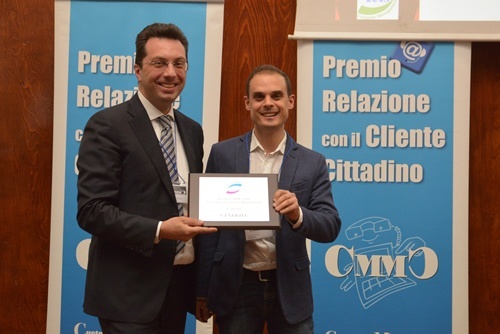 We are thrilled to announce that Vivocha has been acquired by Covisian Group, second largest Italian BPO. Vivocha, the provider of Next Generation Customer Engagement solutions, today announced that the company will showcase its award-winning Real-Time Customer Engagement platform at Gitex Technology Week – Dubai – October 8-12 2017. Vivocha, the provider of Next Generation Customer Engagement solutions, will participate to the annual ABI Lab workshop dedicated to Mobile Banking and Contact Centers for Multichannel Banks.